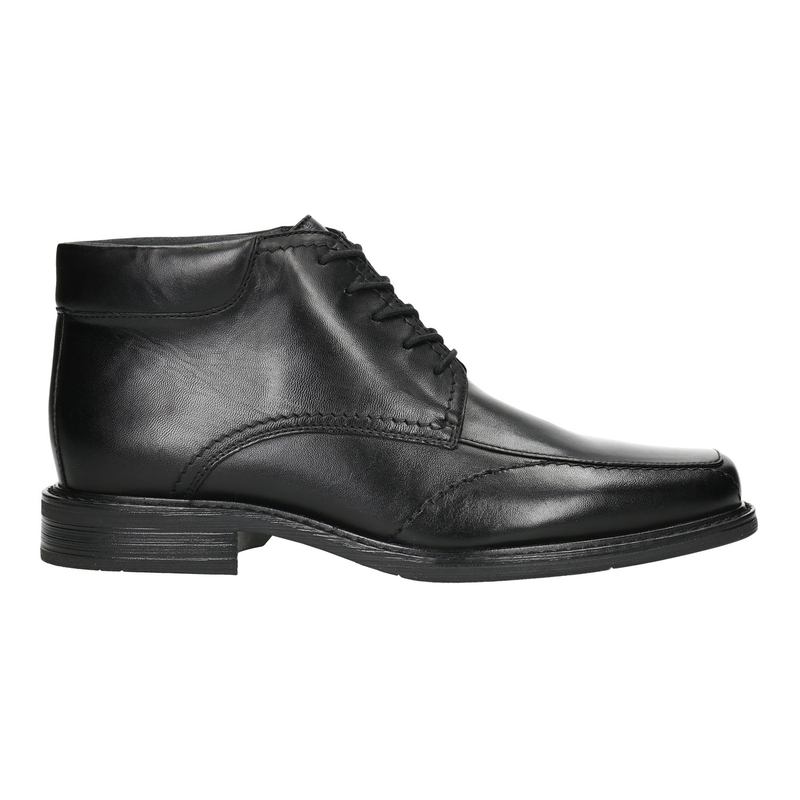 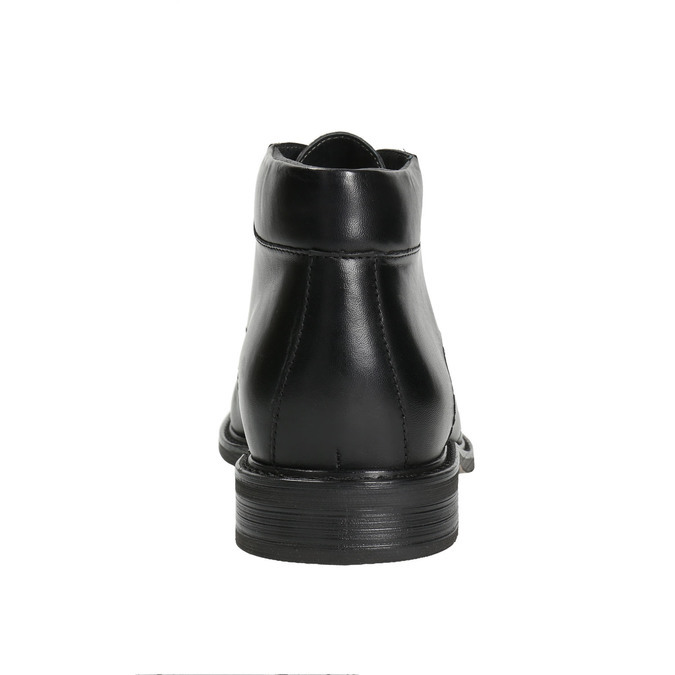 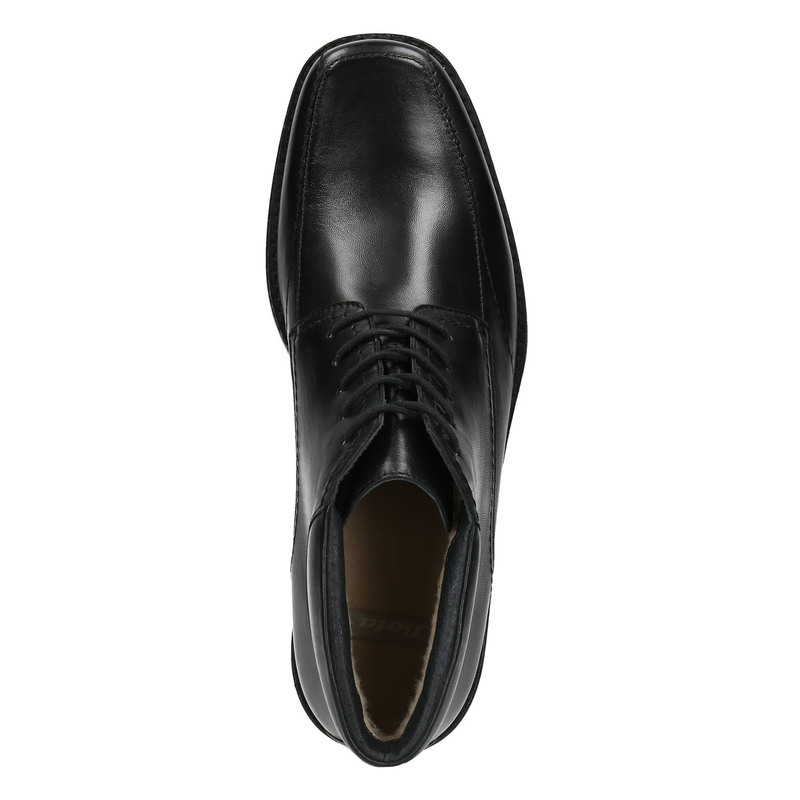 These men’s leather shoes above the ankle have artificial fur insulation inside, making them ideal for colder days. 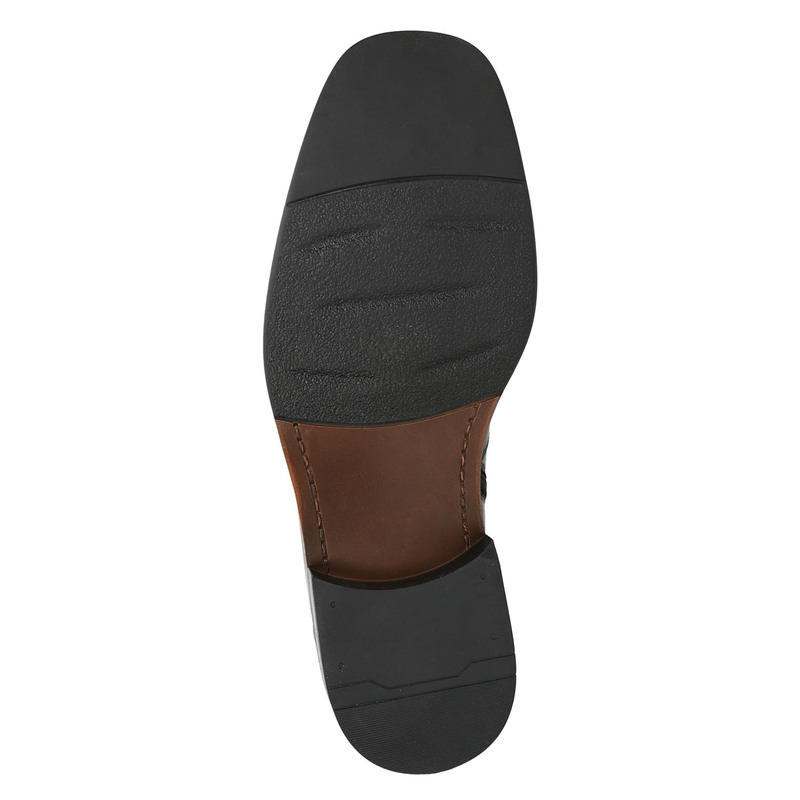 This model has a thicker sole and interesting topstitching on the toe. 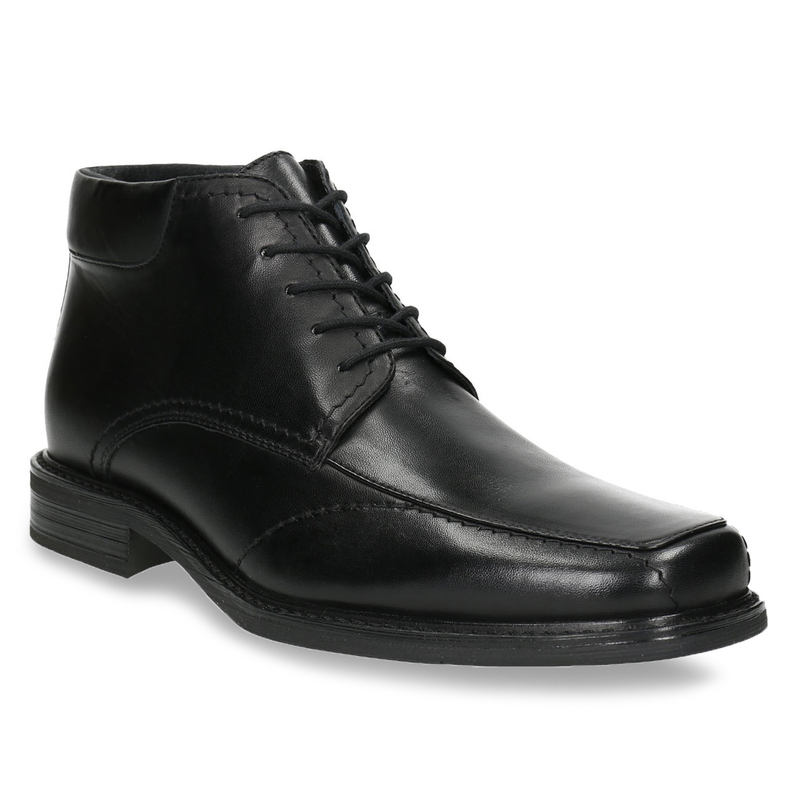 Goes well with elegant outfits for the office or a business meeting in the city.